Serica acquired operatorship of the Bruce (pictured), Keith and Rhum fields in a series of deals last year. Serica Energy has confirmed it will push ahead with BP’s shelved plans to re-enter an old well at the Rhum field. The Rhum R3 project has the potential to boost production from the field, which Serica now 50% owns and operates. 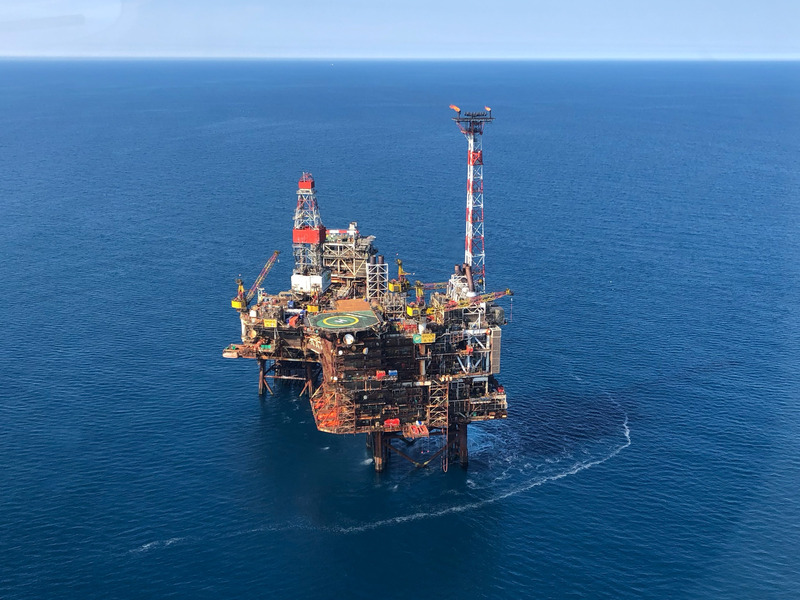 Serica acquired operatorship of Rhum, along with Bruce and Keith last year, following a series of deals last year, including a high-profile agreement with BP. Chief executive Mitch Flegg said the firm will not “blindly follow the BP recipe book” as it seeks tailored solutions for its assets. The firm will look to do that with the Rhum R3 well, an already drilled well which requires re-completion and remedial work. 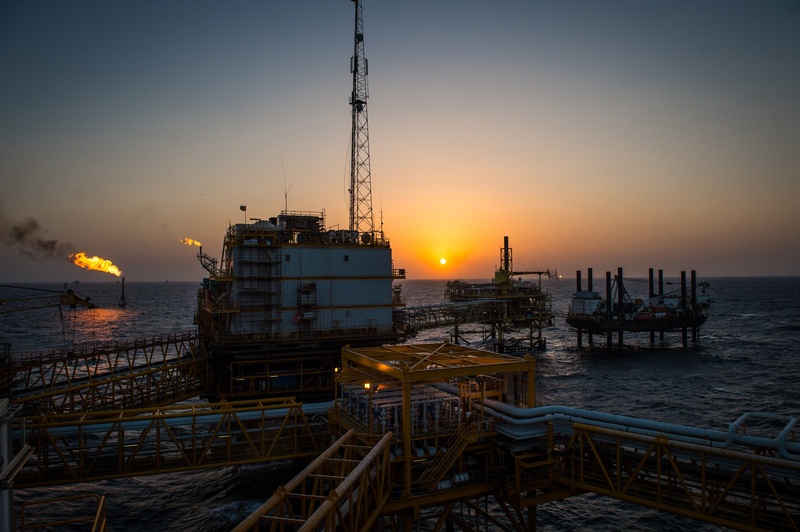 BP announced last year plans for a campaign at R3 which was then deferred in May following President Donald Trump’s decision to pull the US out of the Iran nuclear deal. Serica intends to move ahead with the project in the second quarter of this year and is looking at a new approach to carry out the work. Mr Flegg said: “We’re still committed to the R3 operation. It’s the re-entry of an old well. “We’re planning to do some preparation work on the well, physically go and cycle the valves and open the well up, probably for the first time in a number of years. “It will probably be early in the second quarter before we get round to that so there will be some activity on the well. “It’s a serious project, not the sort of thing you do with two months of preparation. “We are looking at re-engineering how that’s going to be done. We have all of BP’s plans and a lot of equipment that has been purchased ready to do that re-entry. But we’re not just going to blindly follow the BP recipe book, we’re looking at the most appropriate way of doing that for Serica.